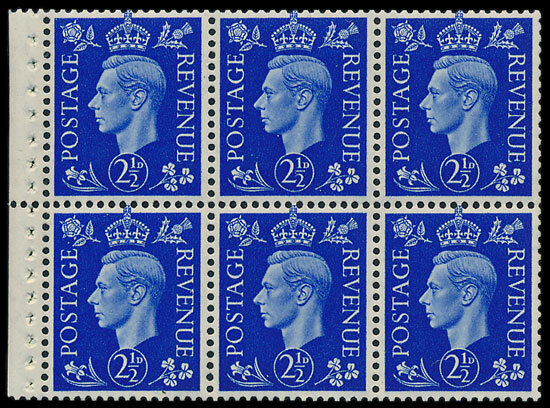 The March Stamp Auction achieved the best result for some months, recording a total realisation of £320,000 from an auction of 730 lots, with very few unsold. 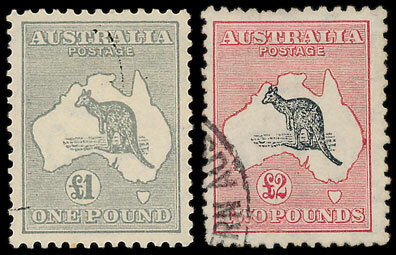 The British Commonwealth section got off to a good start, with a collection of Australian States in 3 binders, described as mixed condition and duplicated, selling for £1000, well above the estimate of £250. Similarly, the next lot, a King George V to Queen Elizabeth collection easily surpassed the estimate of £700, eventually selling for £1090. 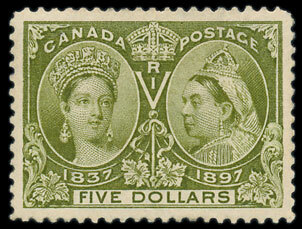 An 1897 Canada $5, with good colour & perfectly centred, sold for £507. 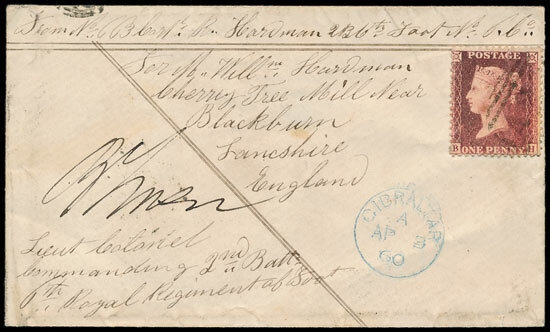 This charming letter sent in 1860 by a soldier from Gibraltar to Blackburn realised £189. 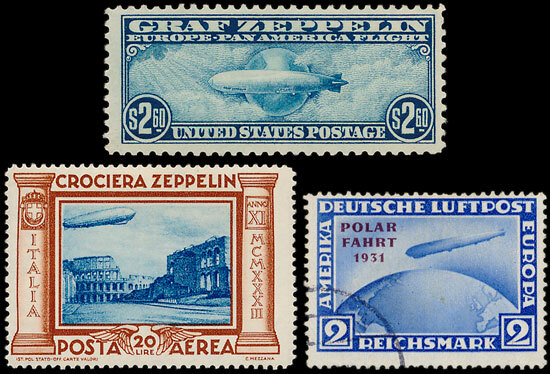 Airship commemorative stamps are a popular and fascinating area and there were many on offer, in collections and single items, throughout the foreign section of the auction (read our news story here). A German 1931 Polar Flight 2rm, with missing hyphen, sold for £200. 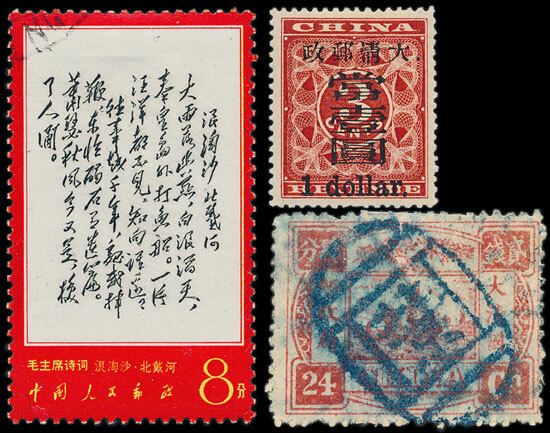 Prices for Chinese stamps seem to be achieving even higher levels. A collection from classics through to modern and with many of the sought after PRC issues, in 4 albums and estimated at £4,400 was eventually knocked down for £9,150. From the same country, a lot consisting of 33 used examples of the 1885-88 5ca in various multiples, described in the catalogue ‘very mixed’ sold for £1590 dwarfing the estimate of £250. Brazil was the second country to issue postage stamps that could be used throughout the nation, with the ‘Bull’s Eye’ 30r & 60r stamps of August 1843, plus a 90r that was reserved for international mail. They employed the same company that printed the Penny Black but issued them in much smaller quantities and, as a result, very good examples are rarely seen, so this outstanding 90r, with 4 good margins undoubtedly helped a Brazil collection in 3 albums reach a price of £1,150. 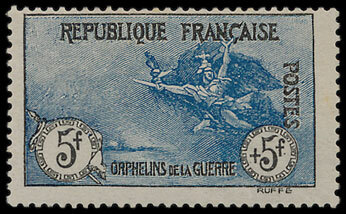 A France 1917-19 War Orphans 50c, 1f & 5f sold in UM condition, and catalogued in Yvert at over €8000 as such, sold to a fortunate buyer for a very reasonable £885. The Great Britain section included various lots of KGV & KGVI booklet panes. 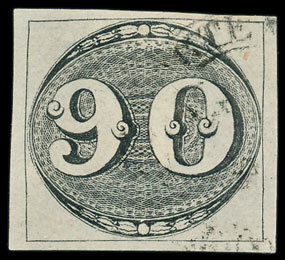 This inverted watermark pane sold for £130. A hoard of QEII pre-decimal material, including multiple phophors, coils, sheets, etc, estimated at £4,000, sold for £8550.